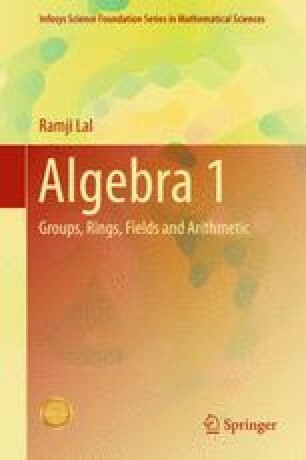 This chapter contains a brief introduction to set theory which is essential for doing mathematics. There are two main axiomatic systems to introduce sets, viz. Zermelo–Fraenkel axiomatic system and the Gödel–Bernays axiomatic system. We follow the Zermelo-Fraenkel axiomatic system together with the axiom of choice.